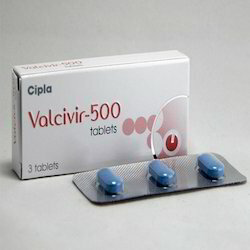 Prominent & Leading Exporter from Nagpur, we offer valtrex tablets and lamivir tablets. We are among the celebrated organizations in the industry for offering a wide range of Valtrex Tablets in the market. The offered assortments of tablets are made from quality approved chemical compounds under the supervision of the skilled professionals. These tables are used for the treatment of infection caused by herpes virus. We are providing these at market leading rates. To fulfill the increasing and ever changing demands of our valued clients, we are highly engaged in offering Lamivir Tablets in the market. 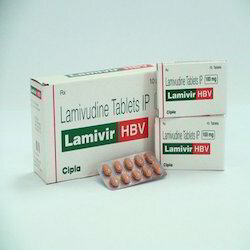 This tablet is widely used for the treatment of chronic hepatitis B. In addition to this, our range is offered at reasonable market rates within the promised period of time. At our premises, these offered tablets are processed using quality assured chemical ingredients that are sourced from the authentic vendors of the market. Looking for Anti Viral Tablets ?